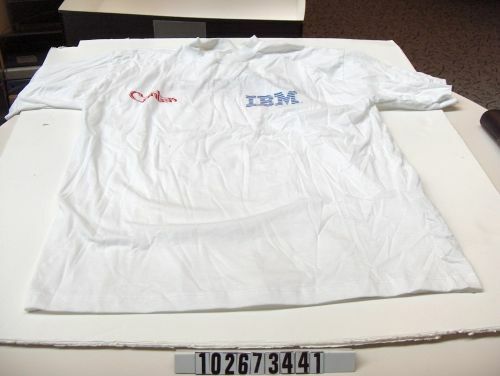 On the front of the t-shirt is printed: "Cantek IBM". On the back of the t-shirt is printed: "High Tech Forum Sofia, June 29- July 1, 1998". On the right sleve of the t-shirt is printed: "Latona Development".